We're helping to keep things simple. Heat and hot water is included in your rent. Our spacious, thoughtfully-designed apartments offer studio, one, two, and three bedroom floor plans. Features include a spacious kitchen, central air, exposed wood beams and brick walls, and lofts. Select apartments offer sun rooms, skylights, and vaulted ceilings. 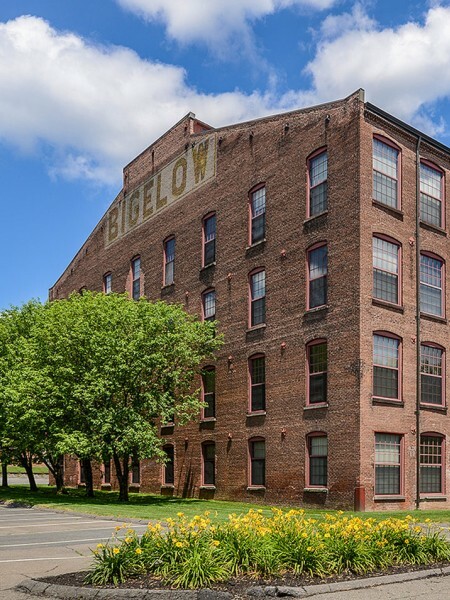 At Bigelow Commons you are privileged to many community amenities, including indoor and outdoor pools, two lighted tennis courts, a library, health club and fitness classes, and on-site laundry facility. Our pet-friendly community welcomes you and your four-legged family member. You will find easy access to Route 5, Interstate 91, Springfield, MA and Hartford, CT plus you are only minutes from some of the best restaurants, shopping, and entertainment Enfield, CT has to offer.  Bigelow Commons is a top residential option for employees of the area’s many businesses. As such, we are pleased to offer special discounts to our preferred employers. To learn more, please inquire with Management or one of our Leasing Professionals.